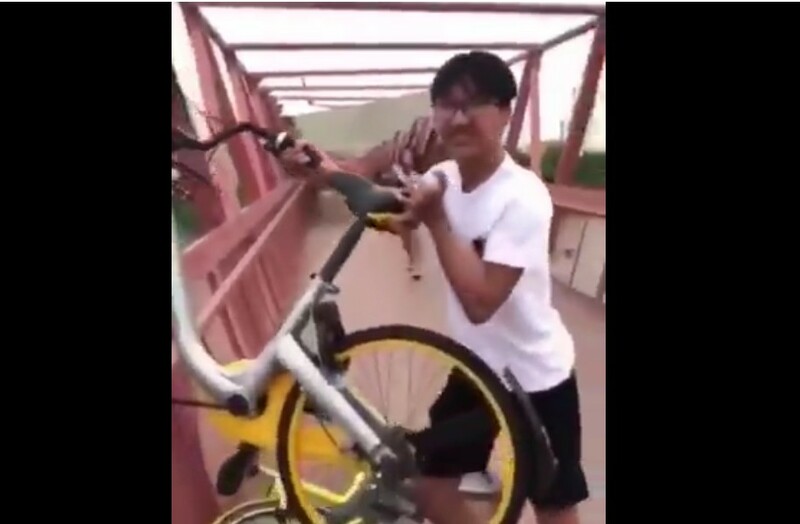 PATHETIC PUNK SEEKING ATTENTION BY THROWING OFO BIKE FROM BRIDGE! You are at:Home»Caught In The Act»PATHETIC PUNK SEEKING ATTENTION BY THROWING OFO BIKE FROM BRIDGE! Si ginna throwing ofo bike the second round in Lorong Halus bridge. Next Article MAN SET TRAP TO CATCH BIRDS. IS THIS POACHING?